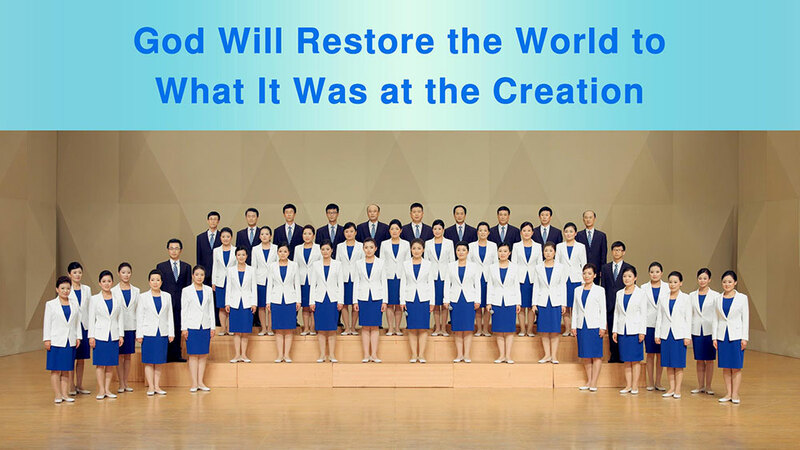 The 14th Episode of the Chinese Choir of the Church of Almighty God comprises two classic hymns of God’s word, “The Substance of Christ Is God” and “The Incarnate God Is Very Important to Mankind.” Breathy tone and bel canto will bring to you an unusual auditory experience. In a solemn atmosphere, this episode starts with the chorus of God’s chosen people, who use their singing to give testimony to the substance and identity of Christ. Though the flesh of Christ is ordinary and normal, He can do the work of God Himself and express God’s disposition, so too can He express the truth as man’s supply at any time and any place, and bestow the perpetual way of life upon man. The substance of Christ is completely God Himself. The supreme God came into flesh and personally works on earth to save man and expresses all truths to lead the whole mankind. This is great love and salvation to all mankind! How does Almighty God do the work of all denominations becoming one in the end time? Is Eastern Lightning the Return of the Lord Jesus? Why Did Jesus Choose Peter to Shepherd the Church?